Are you going to start SEO for your website or business? I recommend you to read this post! There always issues with SEO and these issues vary accordingly. As SEO is rapidly changing dynamics and things vary with every change in the algorithm of Search Engines. In fact, SEO is a journey and not a onetime task. Being one of the main pillars of Digital Marketing these days, the SEO is one profitable aspect of Digital Marketing which requires high research and proper analysis before the start of work and even during the process. 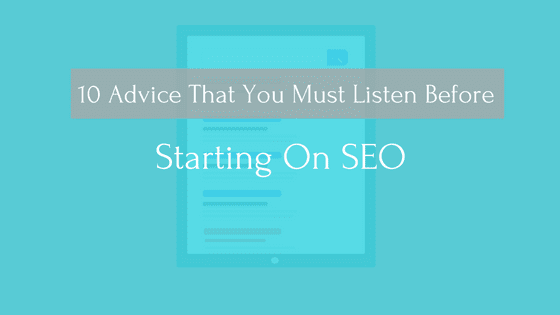 There is some advice which one should follow before the start of SEO and these must be carried out in coordination. One of the most important aspects before considering the start of SEO work for any Business is ‘Goals’. Before the Start of Work, consider your goals, devise a proper strategy on what are the actual targets of yours. And what should be the main aspects, which you should focus on? In some particular case, you need the traffic-drawing, while in some cases, only the sales matter. Thus, the need of yours is to devise a proper plan before the start of your SEO on what are the goals of your SEO Work. Considering and revising your current strategy is one of the pivotal aspects of your successfully running work for a longer time. As SEO must be devised on regular basis and one should consider all aspects together. You should draw out a plan on what techniques are the best suiting and what the techniques which are going useless are. Consider all aspects of your working plan and properly devise a strategy as per plans. Also, remember that the individual website needs different techniques and on needs to follow techniques based on the website. The analysis of the website and the identification of gaps is just another work which one should do before the start of SEO for a website. Identifying all SEO Factors present on the website and the ones needed to be present on the website is the one process which a person needs to analyze before the start of SEO. Always remember a fact that the SEO is a long term plan and one can’t afford to go insane over results in quick time. Always prepare yourself for a long term result and even the result starts to appear only after few months. Educate your client on some aspects of SEO (At least on what the outcome of SEO can be and what are the expectations, a client can expect from SEO Services). Educate them on how SEO can be useful for the business and when the results can be expected. Making false promised to the client is never going to get you anywhere. Be frank and truthful to the client. Get in front of your customers to inform and educate about your service. It helps to build credibility, authority and grow your business. 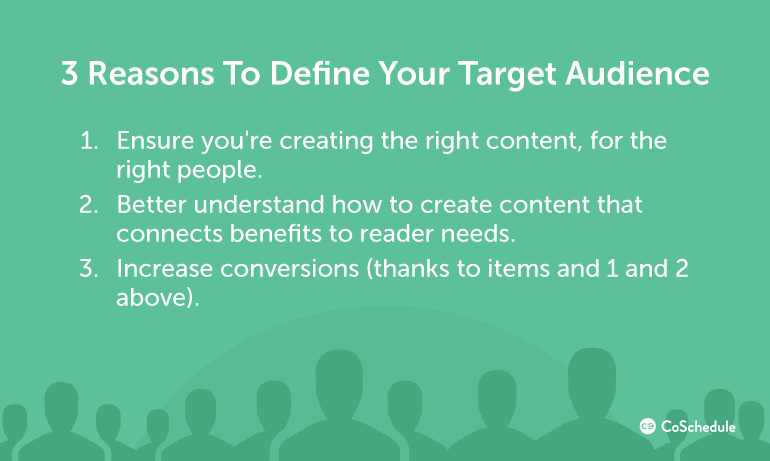 The proper identification of target market is the necessary aspect of the working of SEO. One just can’t advertise the business anywhere beyond the scope of businesses. Taking the example of different models of phones or different products. These are targeted differently and targets can be niche based either on different age group, different gender-based etc. these are targeted differently and targets can be niche based either on different age group, different gender-based etc. Start the research on competitors as its competitors who are ranking above you or are just below you. These are the competitors who are responsible for spending on SEO and thus, the more is known of your competitors, the better it is. Identify all aspects of theirs and try to get as many details as you can like their product pricing, their quality of products and much more. Analyze what are the metrics you are using for the traffic analysis. Creating a fixed format of reporting helps you in the comparison of all of your data on monthly basis. You can include metrics like Page Views, Time spent on Website, Unique Visitors, and other such metrics. … and can devise one of the strongest traffic measures which can be used over and over again for years. Don’t just try to rank for any keywords. Try to use relevant keywords and the use of keywords containing high search volume. There may be a situation that those keywords can be of high competition and ranking your website on them may prove not easy. But, keep the quality of work and focus on better promotion of your website. One last advice is Devising Content Marketing Plan for the website. 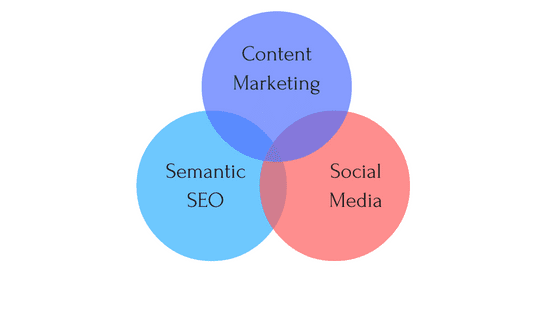 The content marketing strategy must be carried out with great research as contents these days are the highest profitable technique for the website. Find out if the company has the blog platform already and if it’s not present, just make an effort to use implement it. Try to promote your content at best places and use all social media platforms for the best promotion of contents. Keep in mind that the contents must be relevant and up to mark. Keep in mind that the contents must be relevant and up to mark. You can also use semantics, for the better keywords targeting. And can come up with something different in your content marketing and gaining an edge over your competitors. SEO is not just all about link Building, which these days some poor SEO Workers have created an environment for. In fact, it’s one of the most strategized works and one should carry out SEO which best research involved. You just can’t wake up and start the link building process for any website. With better strategy and better plan, you can do wonders for your website. And if carried out properly, the results soon start to pour on SERP. Plan your budget and work accordingly and carry out the best work for business. Any business can do wonders on SERP and huge ROI (Return on Investment) can be achieved through SEO.